Salman Khan is busy with his concerts in overseas but while completing his previous schedule for his upcoming film Tiger Zinda hai apparently, his body double was injured badly. According to sources, the schedule in Austria for the crew was for 22 days and while shooting a road sequence Salman's body double Lavan Strutt fractured his ribs. There was a six day sequence on the road and the final shot of the scene was just about okayed when Strutt injured himself. He was immediately admitted to a hospital nearby. Due to this unfortunate incident, the shoot was halted for a day. 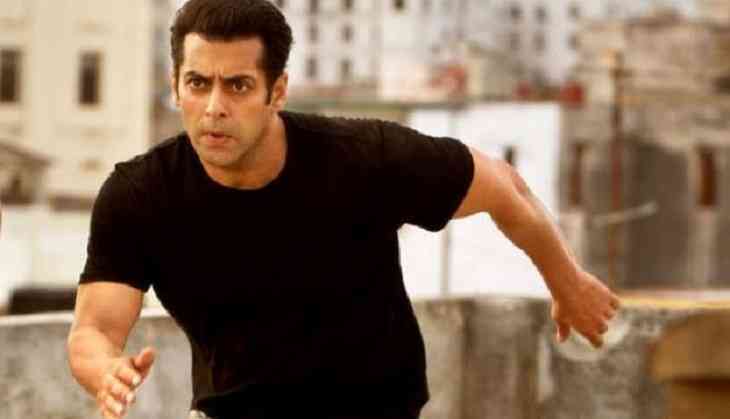 The film is a sequel to Ek Tha Tiger (2012), and is being directed by Ali Abbas Zafar. It is slated to release on December 22, 2017.